At Fiore & Barber, LLC, our objective is to make sure you have an estate plan that is best for you. Your needs and requirements do not match those of any other person. You can rely on our attorneys to understand your needs and to make sure your estate plan documents are drafted in your best interests. Regardless of you’re a recently married or near retirement, most people need a Will to assure their property is distributed according to their wishes. However, may people wisely come to us for a durable medical power of attorney (often called a “health care power of attorney”) or a living will (also called a “health care instructions”), to make sure family members know how they want a terminal illness handled. When you meet with a Fiore & Barber, LLC attorney, he or she will listen carefully to your objectives and review your unique situation. Your completed estate plan will be unique to you. It will include those documents relevant to your situation. Many types of documents are available. After our first meeting, we will draft the documents you need to fulfill your wishes. At a second meeting, we will review the documents with you. After making needed changes and rechecking all the elements of the documents, we will have a final review and your signature. Our estate planning services are at all times tailored to you and your needs. There are no off-the-shelf wills and trusts at Fiore & Barber, LLC. We know that your legacy and your family’s future are important to you. They are important to us, too. You may ask yourself Why Shouldn’t I Do My Own Estate Planning? 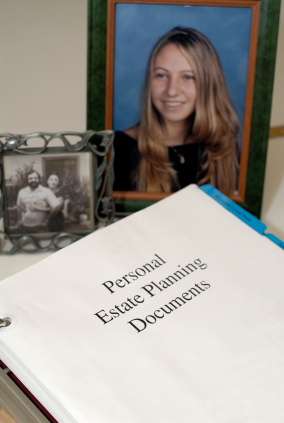 Estate planning involves judgment and skills acquired only through professional training and experience. Standardized Wills and trusts, such those produced using kits or computer software may not be drafted to comply with Pennsylvania laws. A Will or trust that is not properly drafted could result in your estate being distributed in a manner contrary to your wishes. 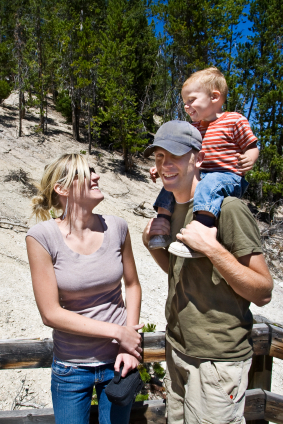 Your family also may incur unnecessary legal costs should the Will or trust be challenged. Remember, The only way to be certain that your specific needs and desires in estate planning are being met is by consulting a knowledgeable lawyer or a lawyer referred to you by a trusted source, such as FIORE & BARBER, LLC. High-pressure sales by mail or in person and do-it-yourself kits should be viewed with skepticism. *A Will is a legal document that helps you put your affairs in order when you die. Every adult should have a Will to outline his or her intentions regarding home, finances and other assets and possessions upon death. Your Will should identify who will handle your estate, how your assets will be divided and who will serve as guardian for your minor children. If you die without a Will, your Money and possessions will be distributed according to a formula fixed by law, which means that your spouse may have to share assets with other family members not of your choosing. It also could create lengthy delays in the final distribution of assets. Additionally, dying without a Will could result in your minor children being placed in the care of a court-appointed guardian rather than with people you would have chosen to care for them.